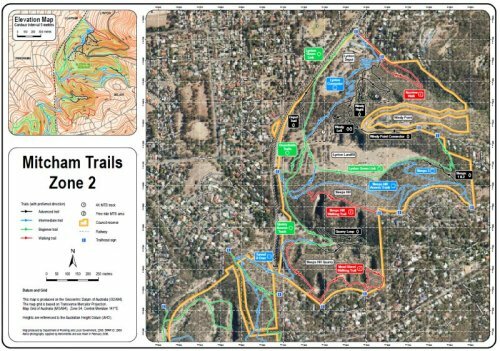 Mitcham Council feedback: Help support the cause for better trail access. If you enjoy these trails, why not drop Mitcham Council a friendly note via their customer feedback web page. Signage: Yes, fully signposted, map boards at trail heads. Web site: Yes, the trails section of Mitcham Council web site. Trail Care: There is a volunteer group run by Mitcham Council that look after these trails. Get in touch with the Trails Officer at Mitcham Council to get involved. Email mitchamtrails@mitchamcouncil.sa.gov.au. Thanks heaps to Escapegoat Adventures for putting the following article together on the Lynton trails at Mitcham and making it available here. Lynton mtb trails, South Australia, thanks Billy.